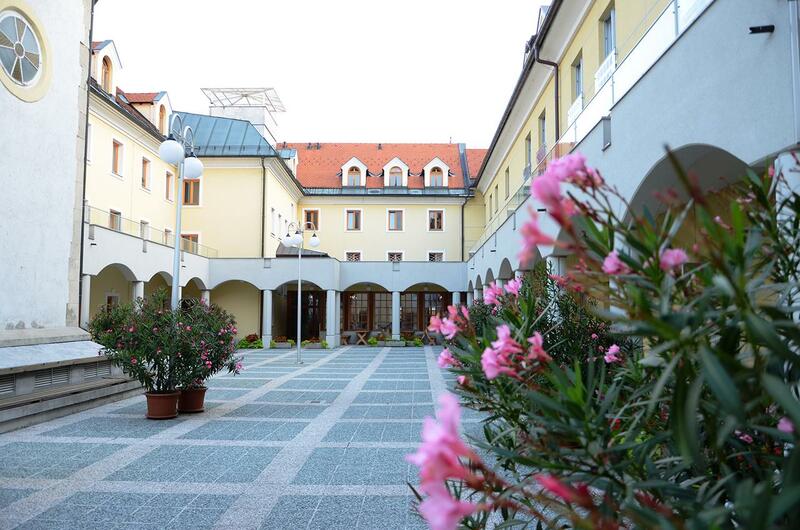 Saint Joseph Home, together with the Church of Saint Joseph represents a pilgrimage, educational and pastoral center of Celje Diocese and wider Slovenian area as well. 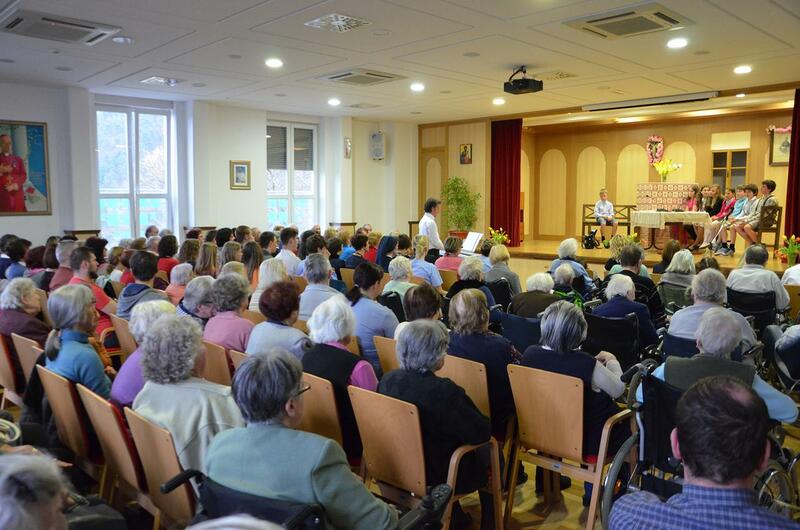 We offer and provide individuals and various groups with a possibility of multi-day spiritual sessions, renewals and reflections, education, seminars, lectures and cultural events, based on a foundation of Christian values. The door of our house is open for pilgrimages and groups from near and far as we provide them with possibilities of accomodation, food and hire a hall for their work. We are a meeting house, a house of friendship, culture and a dialogue, open for all the people of good will. 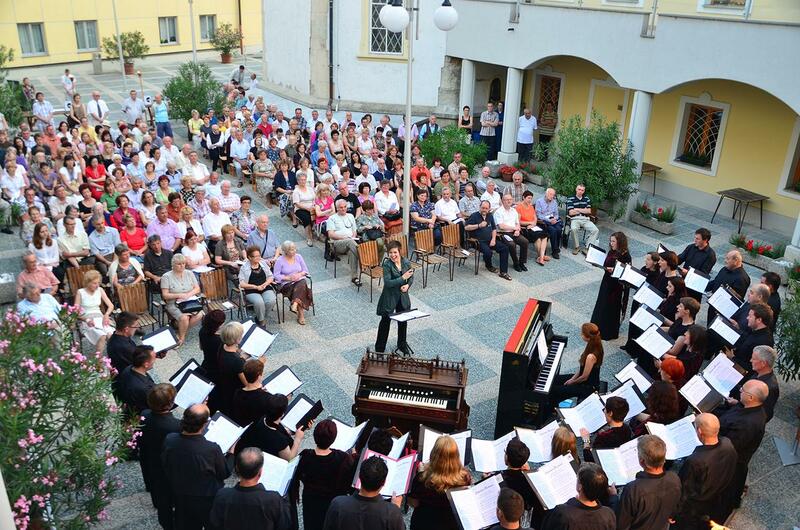 Educates and creates organists, who actively participate at Slovene Parish. This activity is of a highly pastoral nature, as it offers organists not only a practical (musical) education, but also a liturgical education and inducts them to work and life of the Church. 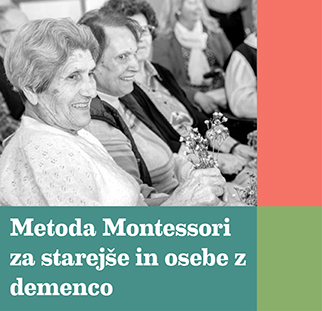 By caring for elderly and infirm people, who are in a full-day care at our facility, we like to follow the charisma of serving to the poor. 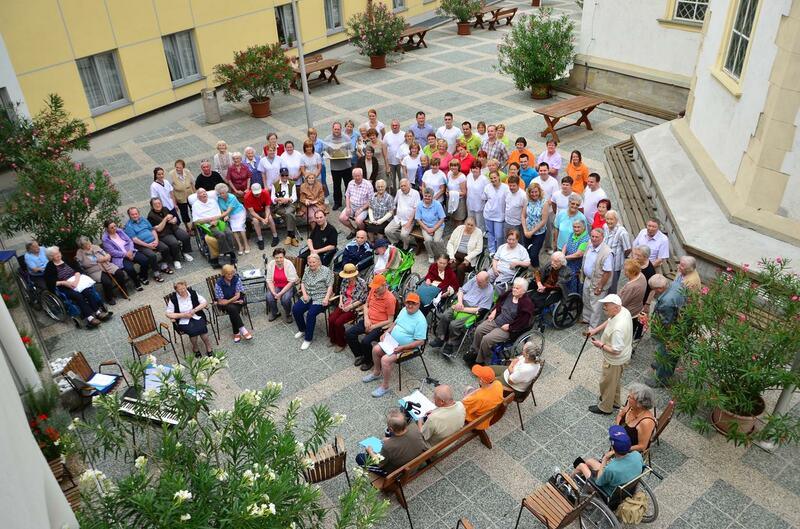 Therefore there are around one hundred and twenty elderly people living with us, and they are included in an overall mission of our institution with their life and work. 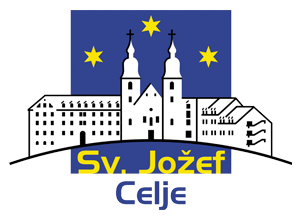 1681: residents of Celje build the Churche of Saint Joseph as a thanks for a cessation of pestilence. 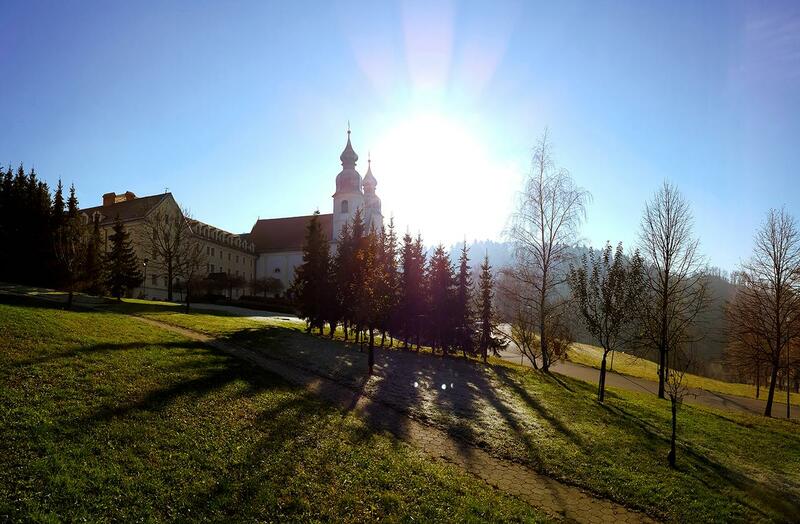 The church quickly becomes a popular pilgrimage place and it still is today, which can be seen with the two pilgrimage rallies that take place on March 19th and 1st of May. 1852: Blessed Bishop Anton Martin Slomšek invites over priests of the Missionary Society of Vincent de Paul – Lazarists with a mission of spreading popular missions to Saint Joseph’s Hall in Celje. 1933: an upgrade of a missionary house by the church. 1940-1944: the war house is ceased by German occupiers during the WW II. 1945: the house is appropriated by communist authorities. 1998: founding of a Saint Joseph Home. 2008: an upgrade of the house and a start of the care for the elderly. 2 triple rooms (shower, toilet). 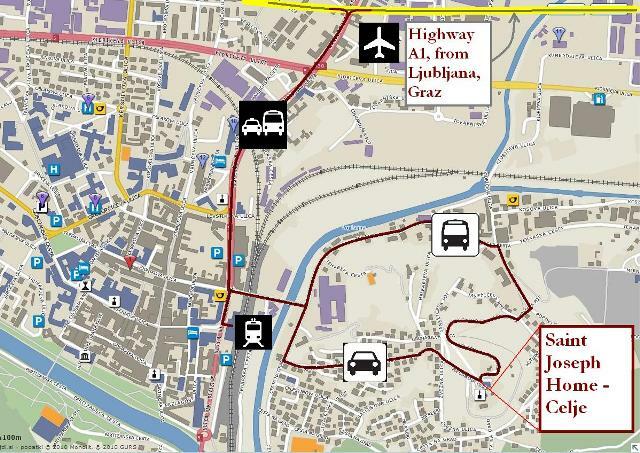 Guests can be offered a meal supply (full board, half board, bed & breakfast).We have two large dining rooms for groups to 120 people and two smaller ones for smaller groups of people.Our kitchen is known for its good, specially selected Slovenian taste and excellent Slovenian wine. 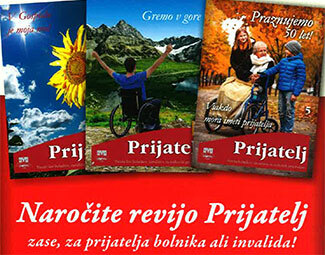 By a prior agreement, we can prepare typical Slovene evenings in the countryside with home-made food and local music. Cardinals Hall: can accept up to 200 people. It has a big event stage. 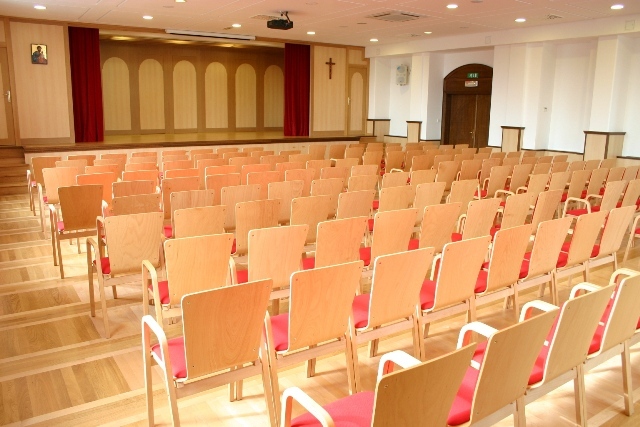 The hall is modern multimedia-equipped with internet access. Setting of tables and chairs can be adjusted to the needs of groups. Joseph Hall: can accept up to 100 people. It has a theatrical form with fixed tables. 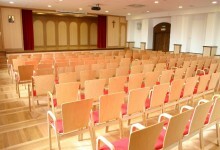 The hall is multimedia-equipped with internet access. 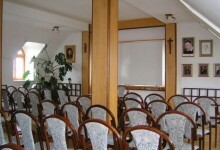 Lazarus Hall: light and spacious hall with tables, it can accept up to 25 people. The hall is multimedia-equipped. 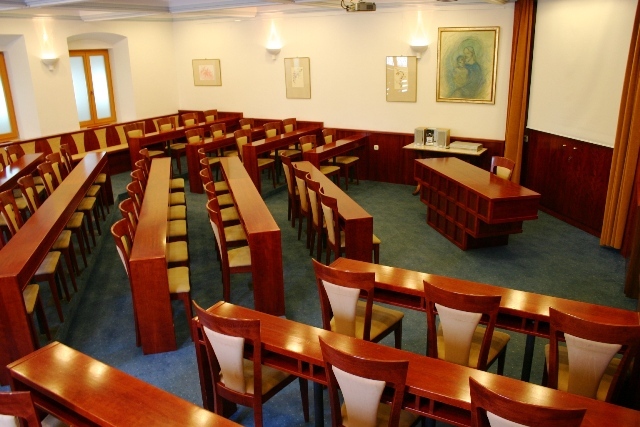 Slomškova Hall: can accept up to 50 people. Setting of tables and chairs can be adjusted to the needs of groups. Suitable for several group dynamics. If necessary, multimedia-equipped. Vincent Hall: can accept up to 20 peole. Suitable for meetings and consultations. If necesarry, multimedia-equipped. 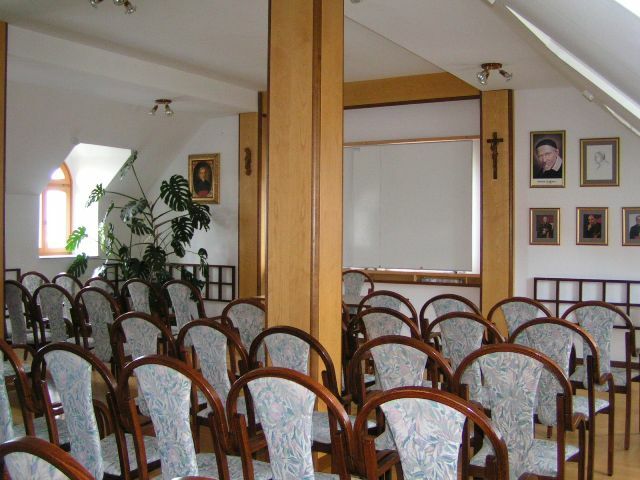 Gnidovčeva Hall: can accept up to 15 people. Internet access available. If necessary, multimedia-equipped. Two smaller halls, suitable for cabinet work. 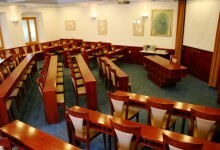 Club area with 30 seats, suitable for for relaxation and fun in their spare time. 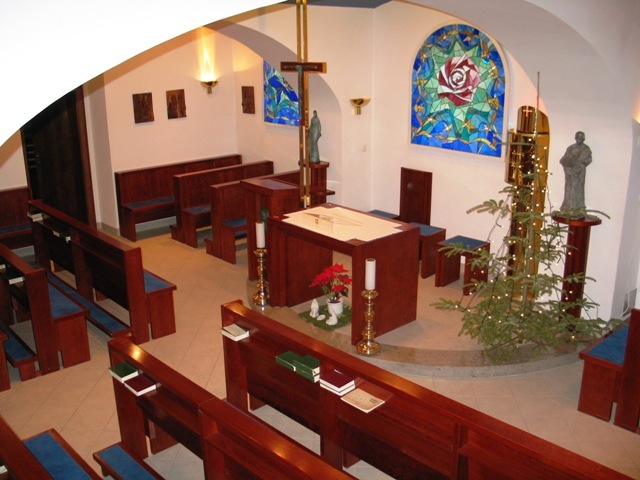 Slomškova Chapel is located by the ancient Church of Saint Joseph and is available for groups. 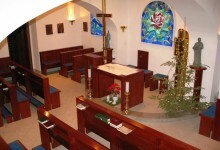 The chapel is designed for bypassing of holy Masses, personal prayer and meditation. Saint Joseph Home is surrounded by beautiful nature, ideal for walks and rest. In the immediate vicinity of a Saint Joseph Home, there is a playground for recreation. 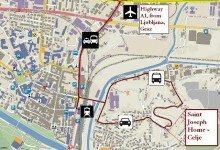 Our house is also an ideal starting point for excursions to nearby and slightly more distant neighborhood and discover of the beauty of Slovenia as well.We pleasantly expect you! God Bless you!